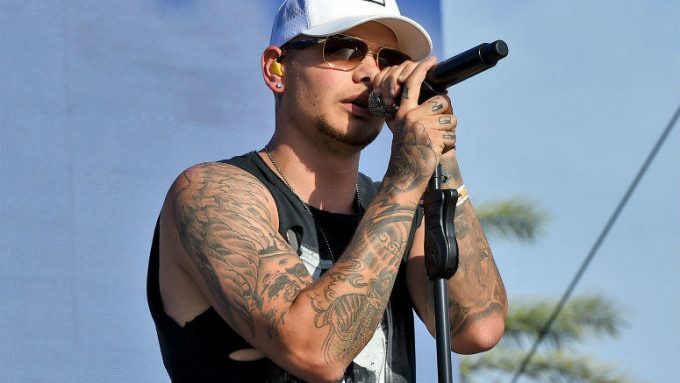 0 LISTEN: Kane Brown Does What With Every Jukebox He Sees? 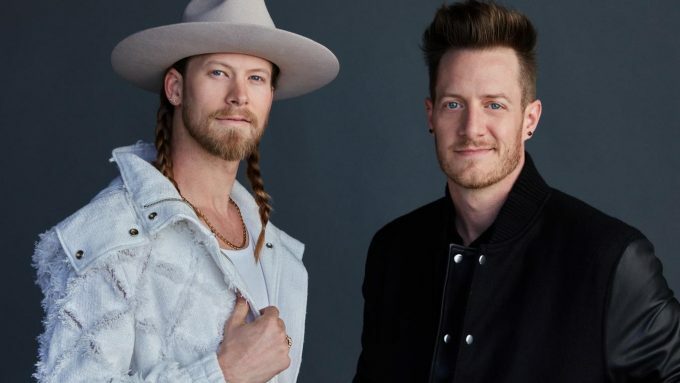 0 LISTEN: Florida Georgia Line Tells Drew Their Dream Collaboration Is This Person?! ** Josh Turner and Kacey Musgraves are both trending today as they’ve been added as performers at the 9th Annual ACM Honors, coming up September 1st at Nashville’s Ryman Auditorium. The program will be hosted by Jake Owen, get full details HERE (click). ** Cole Swindell is trending today after announcing his 2nd annual Down Home Tour! Kicking off November 11th in New York City, the tour is part of Monster Energy’s Outbreak Tour and Cole is the inaugural artist to launch the country edition of the series. He’ll hit 16 cities including Joe’s on Dec 2nd. Tickets are on sale Friday at 10a HERE (click). 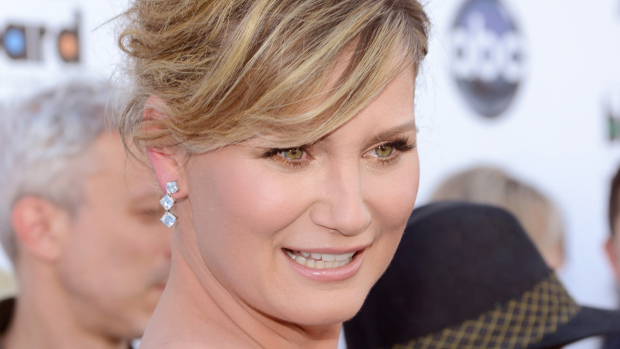 ** Jennifer Nettles is trending today as she has just signed a new record deal with Big Machine Label Group for her solo work. 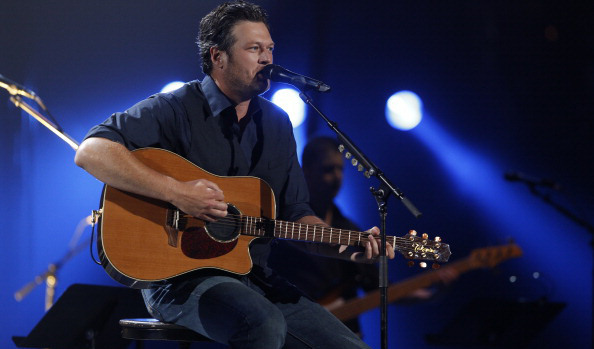 BMLG is also the home of Taylor Swift and Rascal Flatts and Martina McBride and Florida Georgia Line, among many more! ** Luke Bryan is trending today as he announced his 7th annual Farm Tour earlier this week, bringing along Chris Janson and Sam Hunt this time around! The tour will hit 8 cities, kicking off 9/30 in Fort Wayne, IN (that’s the closest that tour will come to us). 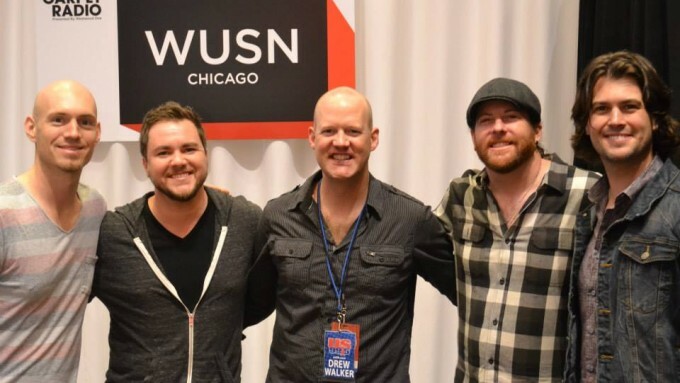 Good thing we’ll see Luke and Randy Houser and Dustin Lynch for two nights in October at the United Center! ** The Judds are trending today as they will reunite for a nine-show residency in October at The Venetian in Las Vegas! The Girls Night Out show starts October 7th and runs through the 24th. 0 Florida Georgia Line Surprises Fans On Knock Knock Live! Would you freak out if Kellie Pickler rang your doorbell, and then Florida Georgia Line walked down your sidewalk? That’s exactly what happened to these 5 fans on Episode 1 of Fox’s new hit show “Knock Knock Live!” (hosted by Ryan Seacrest). Tyler & Brian surprised these five fans with tickets to join them in November, for an FGL cruise from Miami to the Bahamas! The reactions are priceless, enjoy HERE (click)! 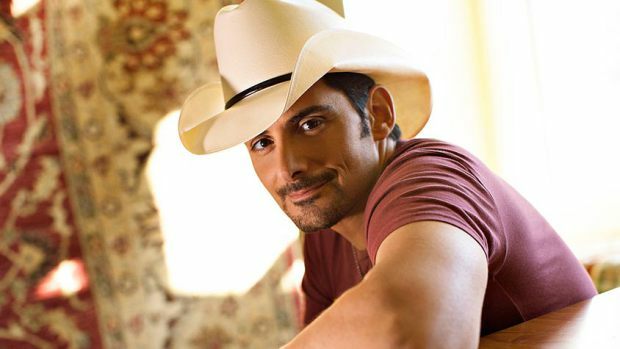 **Carrie Underwood, Florida Georgia Line, Jason Aldean, Keith Urban, Kenny Chesney, Lady Antebellum and Luke Bryan are all trending today as they’re the first performers announced for the 2015 CMT Music Awards, airing live from Nashville on June 10th. ** Trisha Yearwood is trending today as her exhibit TY: The Song Remembers When will open July 3rd and run through December at the Country Music Hall of Fame and Museum in Nashville. The exhibit chronicles her life, her career and achievements, including her time as a Museum tour guide (!). ** Reba is trending today as she’s the face of Big Machine’s 4th annual Outnumber Hunger campaign this year. It’ll kick off ACMs weekend with her Reba and Friends Outnumber Hunger concert, featuring Tim McGraw, Rascal Flatts, Florida Georgia Line, Eli Young Band and Maddie & Tae. The show will be televised on CMT on the 18th, with her & other artists’ faces on more than 60 million General Mills packages including Cheerios, Yoplait and Nature Valley. ** Brett Eldredge is trending today as he’s the first star covered in My Country Nation’s 46 Hours video series. The episodes are 5 minues a piece, and they’ll follow stars for just under 2 days during their important career moments. Brett’s first installment is online HERE (click). 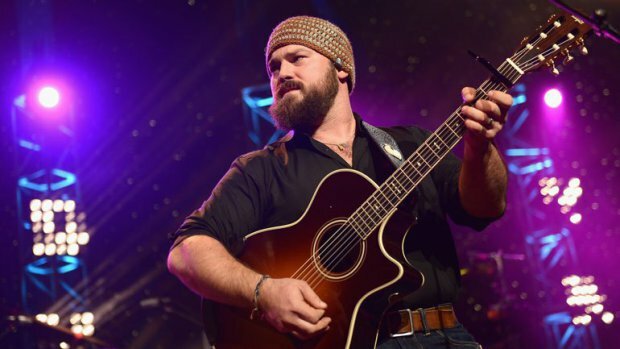 ** Zac Brown Band is trending today as the guys are now record setters! 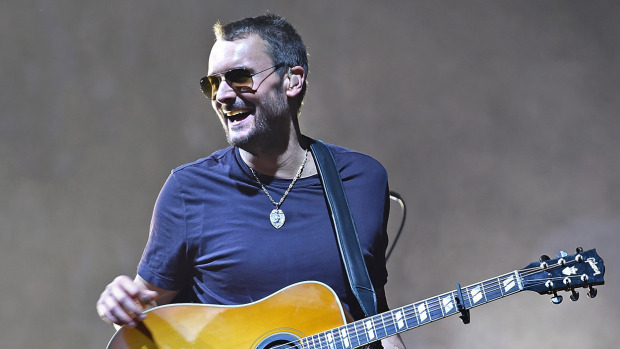 In adding a third Fenway Park show in Boston for August, they are the first artists ever to play a three-night stand at that historic ballpark. ** Speaking of ballparks, Luke Bryan is trending today after taking batting practice with the Chicago White Sox earlier today in Phoenix. No surprise, it looks gorgeous there. Check out the quick video HERE (click). Enjoy Sun Daze HERE (click) & their conversation HERE (click) !